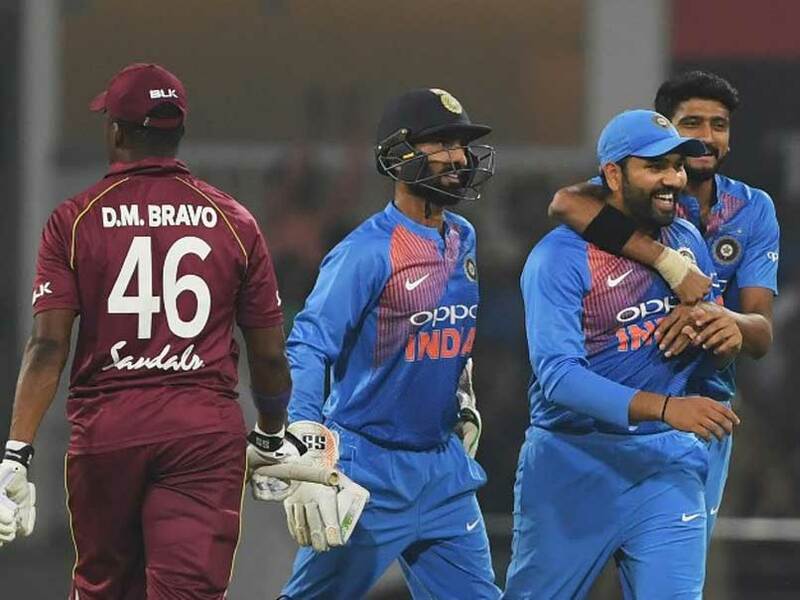 The third and final T20I between India vs West Indies will be held at the MA Chidambaram Stadium in Chennai on Sunday. 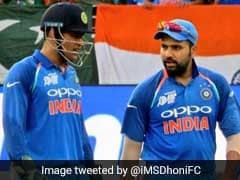 India will be aiming to complete a clean sweep when they take on a misfiring Windies team in the third and final T20I at the MA Chidambaram Stadium in Chennai on Sunday. Having sealed the series with a comprehensive win in the second T20I at Lucknow, India would now look to give their bench strength an opportunity before the tour of Australia. Ahead of the third T20I, the selectors rested Jasprit Bumrah, Umesh Yadav and wrist spinner Kuldeep Yadav with Siddarth Kaul being added to the squad. With Bumrah and Kuldeep being rested, Bhuvneshwar Kumar and Khaleel Ahmed will be expected to lead the attack. The spin department may see the return of Yuzvendra Chahal in the absence of Kuldeep while Krunal Pandya will expect to build on an impressive start to his international career. When is the India vs West Indies 3rd T20I? 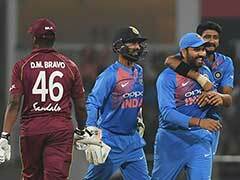 The India vs West Indies 3rd T20I is on November 11, 2018. Where will the India vs West Indies 3rd T20I be played? The India vs West Indies 3rd T20I will be played at the MA Chidambaram Stadium in Chennai. What time does the India vs West Indies 3rd T20I begin? The India vs West Indies 3rd T20I will begin at 19:00 IST. Which TV channels will telecast the India vs West Indies 3rd T20I? The India vs West Indies 3rd T20I match will be telecast live on the Star Sports Network. 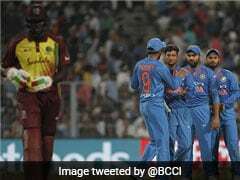 How do I watch online live streaming of the India vs West Indies 3rd T20I? The India vs West Indies 3rd T20I live streaming will be available on Hotstar. You can also catch the live updates on sports.ndtv.com.